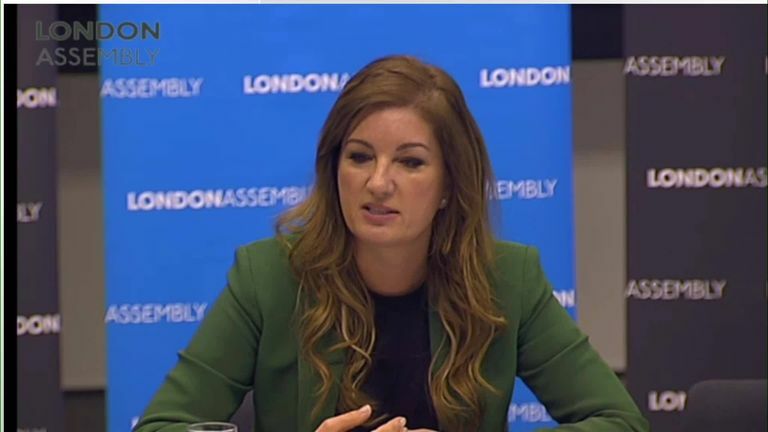 West Ham vice-chairman Karren Brady has told a London Assembly committee the club would consider buying the London Stadium under the right circumstances. A report established that the stadium was losing around £20m a year while the Hammers have had various disagreements with their landlords ranging from capacity and stewarding to the sale of draught beer. "I think the London Stadium craves direction. I think it should be a jewel in the crown for London, it should be hosting events 365 days a year," said Brady. "It's been a difficult couple of years since we moved into the stadium," Brady said. "The relationship before we moved in was very good, the relationship has recently improved but the interim two years have been very difficult because of a lack of communication. She added: "It's very important to understand that the Premier League generates £1.5bn of commercial revenue in sponsorship every year. "The Premier League generates enormous amounts of sponsorship revenue and this is a wonderful stadium. There are lots of great stadia in this country but there isn't one as iconic as the ex-Olympic Stadium.